ADDRESS: 61052, Kharkov, Маlinovskogo str., 4. The department teaches obstetrics and gynecology business to the students of the faculties of medicine and the faculty of dentistry. The employees carry out preparation of the new educational programs on obstetrics and gynecology, unified literature for the students. 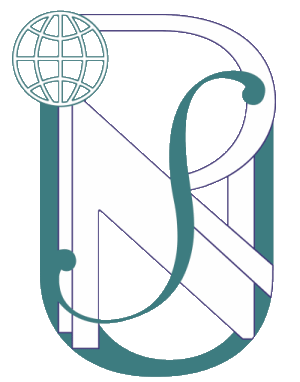 The academic work consists in education of the 4th, 5th, 6th year students of the faculties of medicine for international students (Russian and English medium). informing the students during lectures and practical classes about modern methods of diagnosis, treatment and prophylaxis of reproductive function disorders. Scientific research of the department is directed to follow up of the patients after treatment of reproductive function disorders, optimization of the outcome of induced pregnancy, labors and puerperal period at use of auxiliary reproductive technologies; medical aspects of premenopausal period; features of the pathogenic, diagnosis and treatment of uterine bleedings in premenopausal period; prognostic criteria of assessment of morbid endometrial conditions; pathogenesis of endocrine disorders and nonhormonal approaches to their treatment; the use of low temperature in gynecology; problems of miscarriage of pregnancy; processes of autoimmunization at late gestosis; the role of endothelial dysfunction in development of obstetric pathology; problems post-term pregnancy; modern aspects of treatment of iron deficiency anemia in pregnant; hormone-metabolic disorders in girls-teenagers with uterine bleedings; new approaches to correction of complications after hysterectomy. The teachers of the department use the opportunities of Kharkiv Regional Clinical Prenatal Center to perform research and improve qualification. 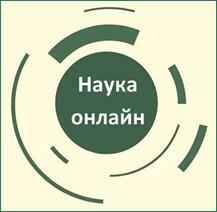 The contracts on creative cooperation with Institute of Problems of Cryobiology and Cryomedicine NАS of Ukraine, hospital of reproductive medicine «Implant» have been concluded. Since 2010 2 doctor's and 15 candidate dissertations have been defended, 24 patents for invention have been received, 9 copyright certificates have been received, 189 research works have been published. The department is located at Kharkiv regional clinical prenatal center, city maternity hospital No. 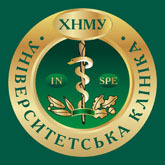 3 and hospital of reproductive medicine "«Implant". The employees of the department carry out counseling of the patients, perform diagnostic and medical manipulations, operations in gynecology department and maternity hospital. They take part in pathology conferences, «Days of the specialist». Professor N.А. Scherbina is a member of government of National Association of Obstetrics and Gynecology of Ukraine, head of Kharkov Regional Association of Obstetrics and Gynecology, member of the constant commission on analysis of maternal mortality.